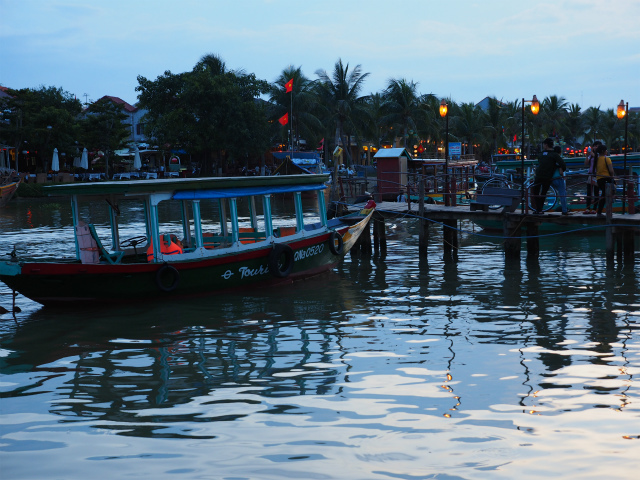 Error: a marker with the ID 26 does not exist! 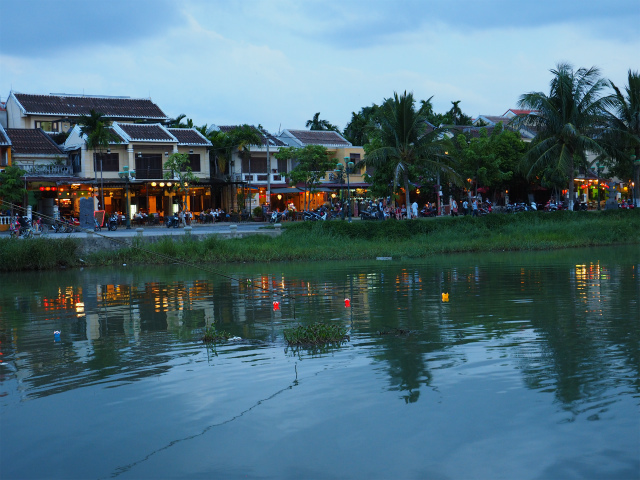 Hội An, also Fai-Fo or Faifoo, is a city of Vietnam, on the coast of the East Sea in the South Central Coast region of Vietnam. 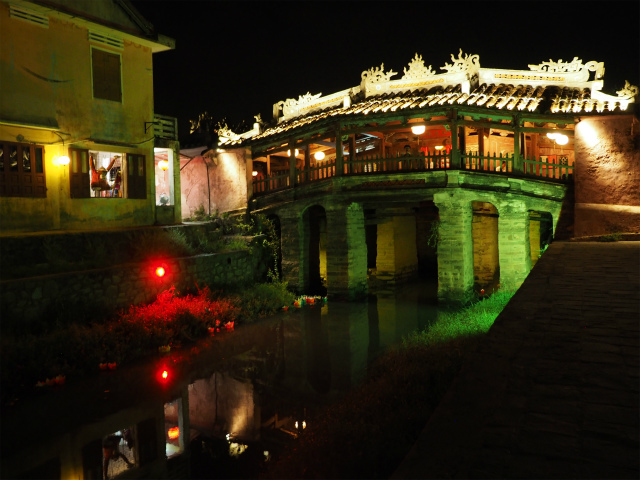 It is recognized as a World Heritage Site by UNESCO. 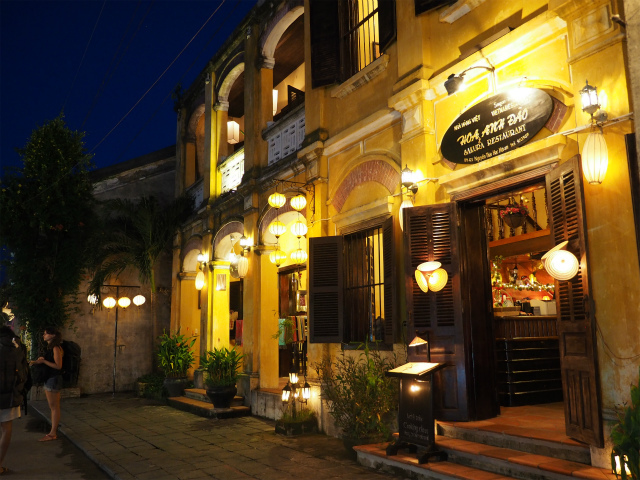 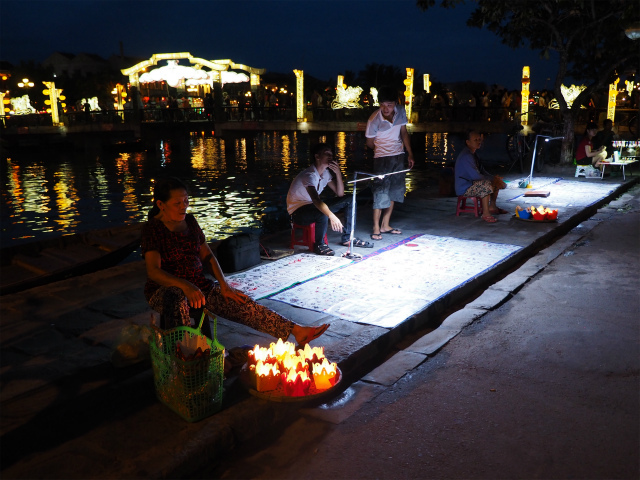 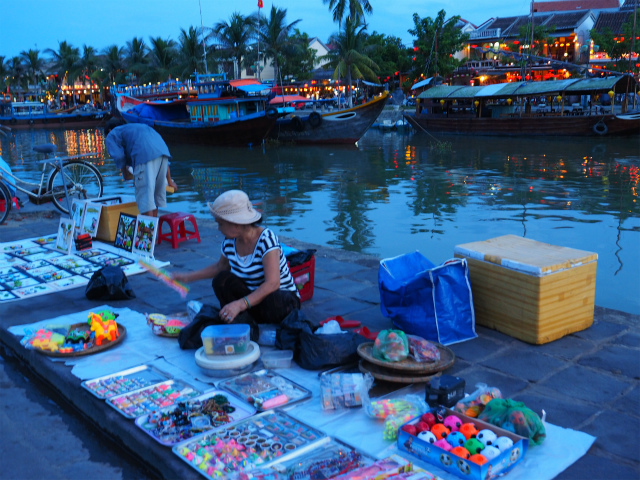 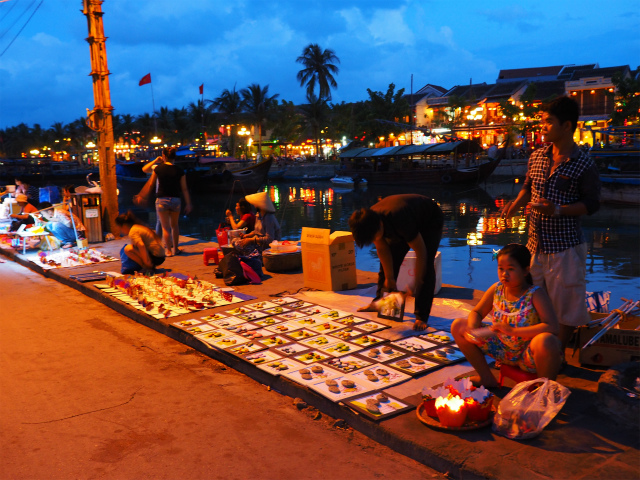 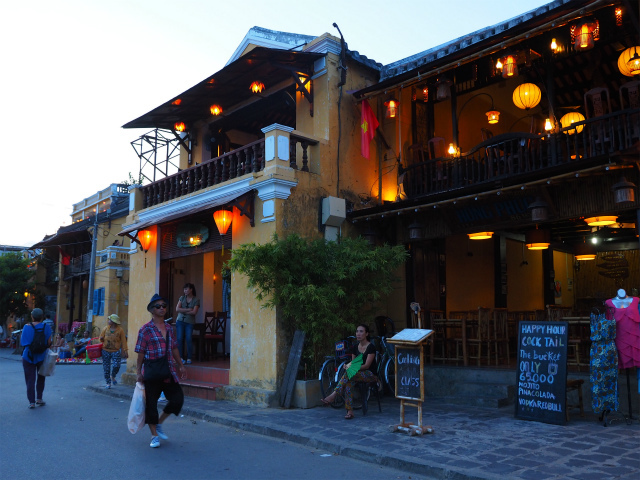 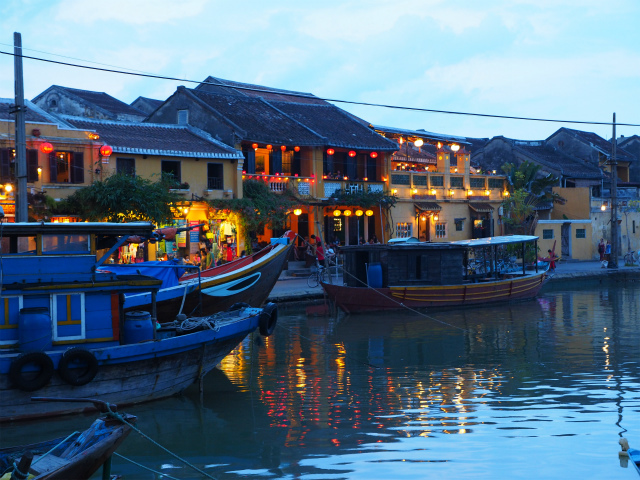 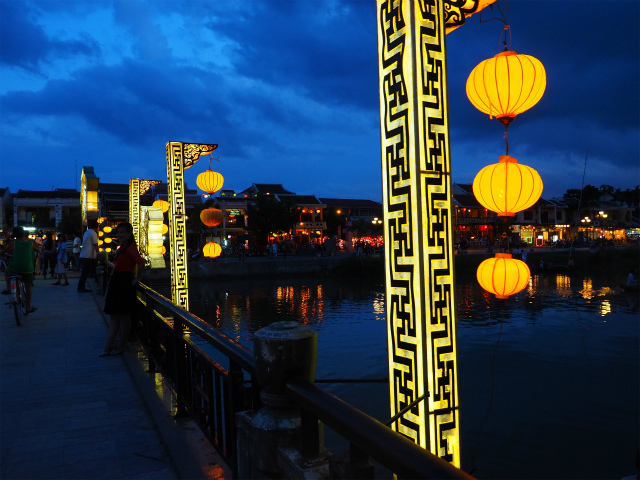 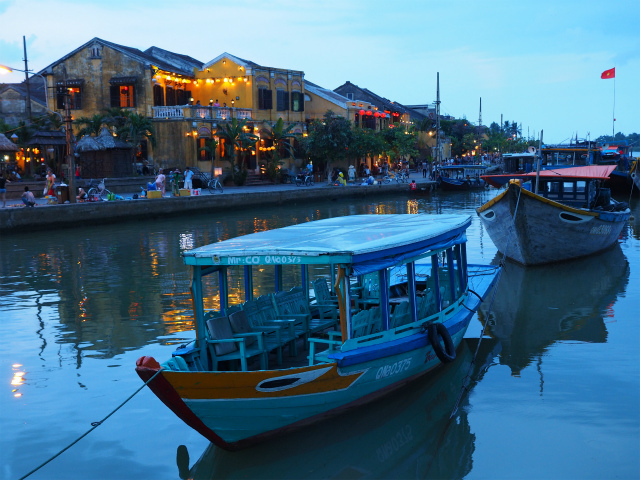 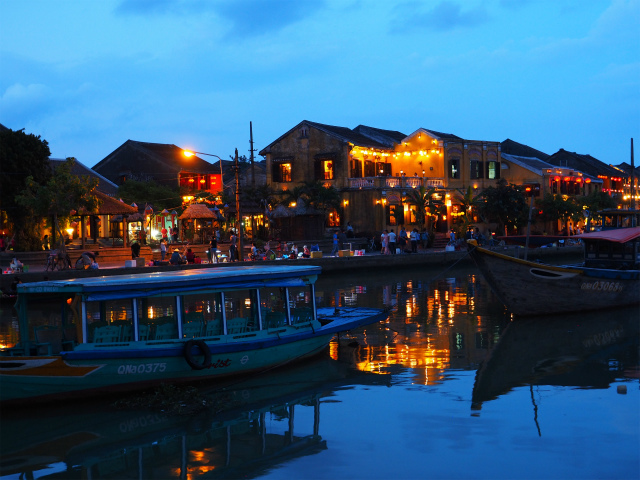 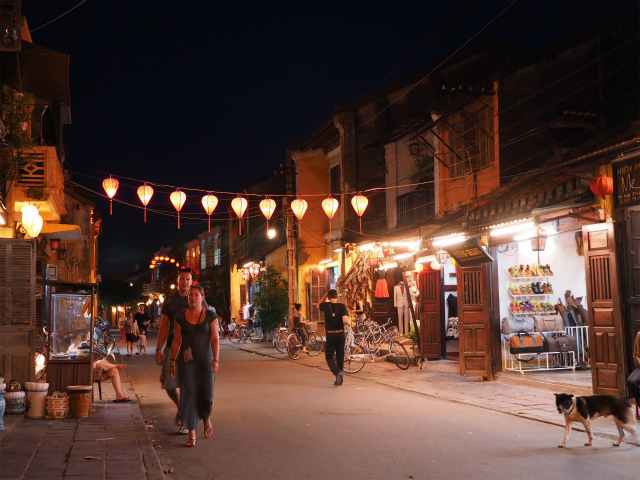 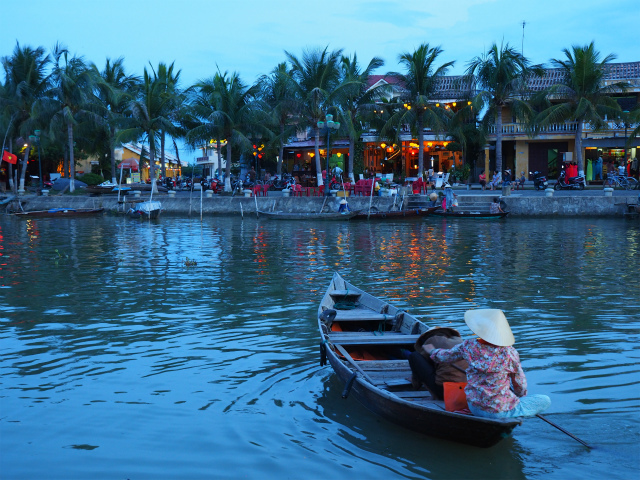 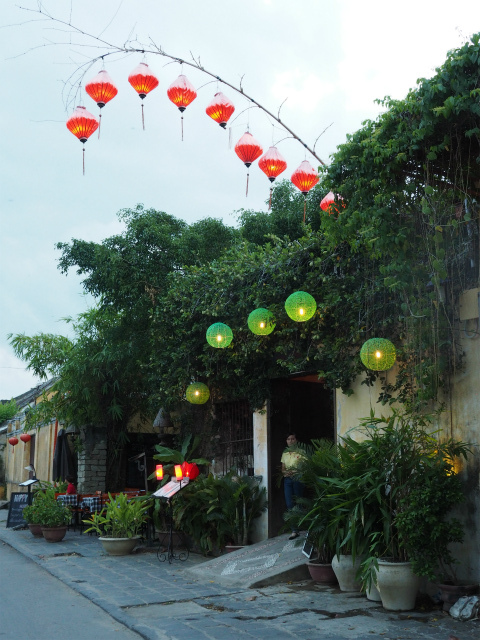 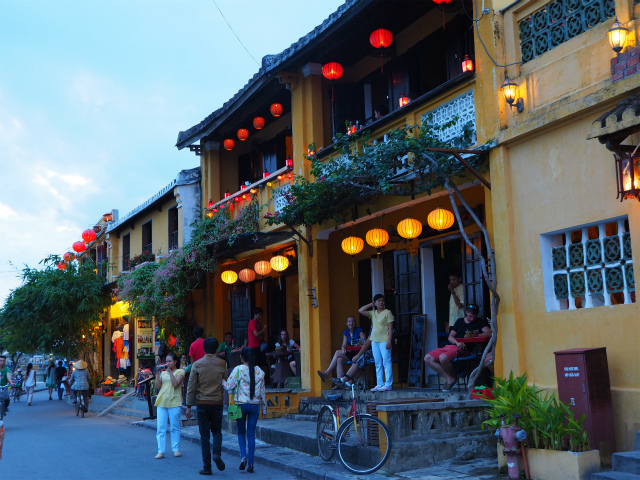 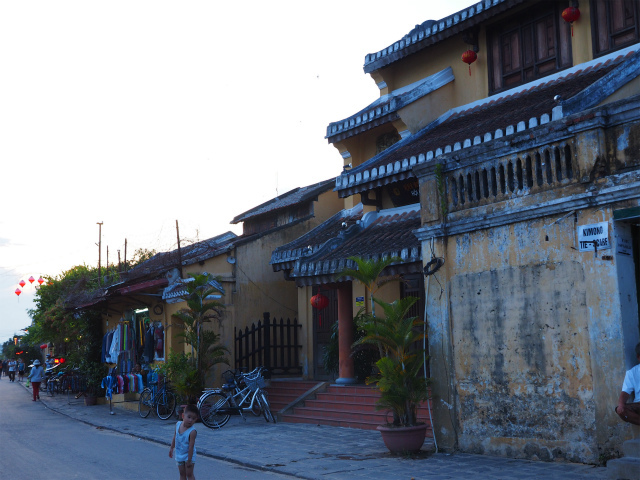 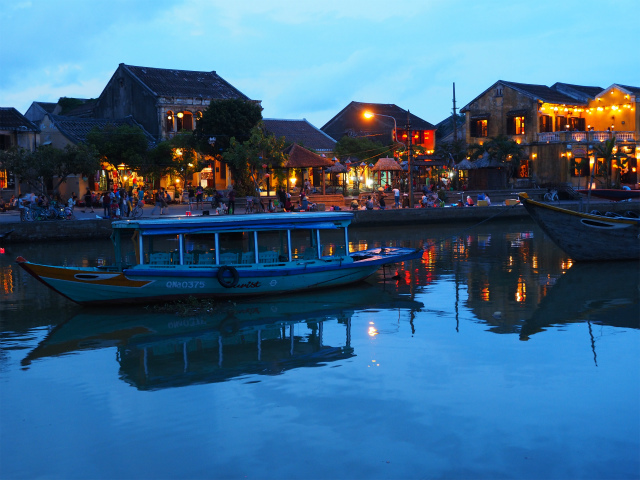 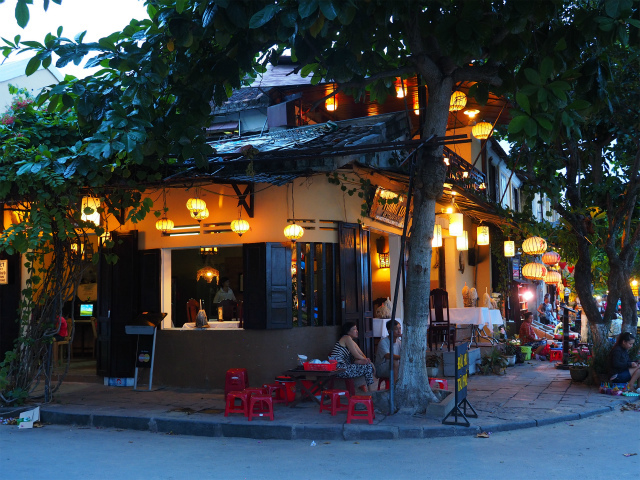 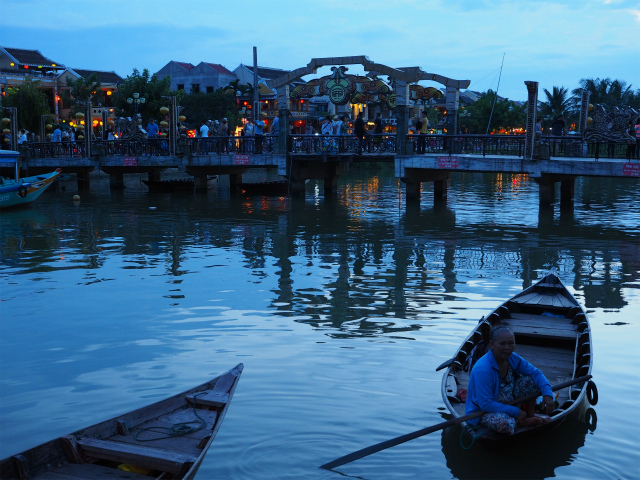 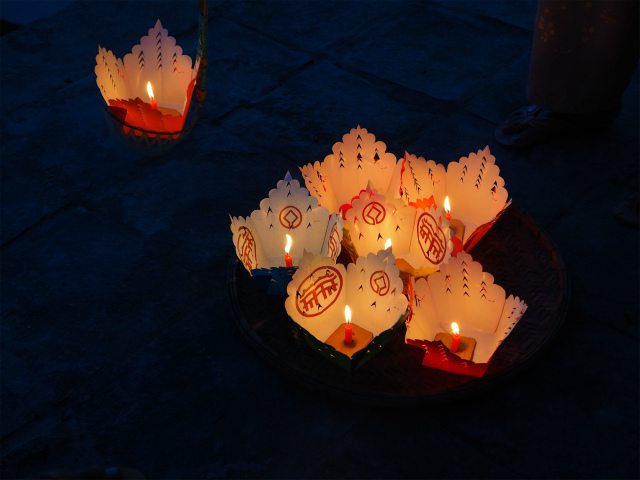 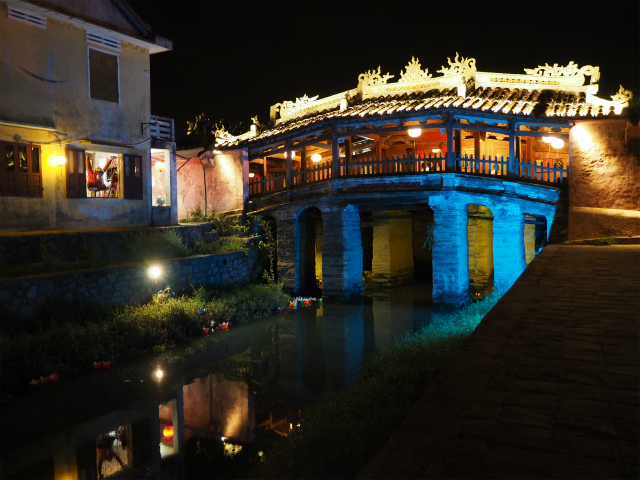 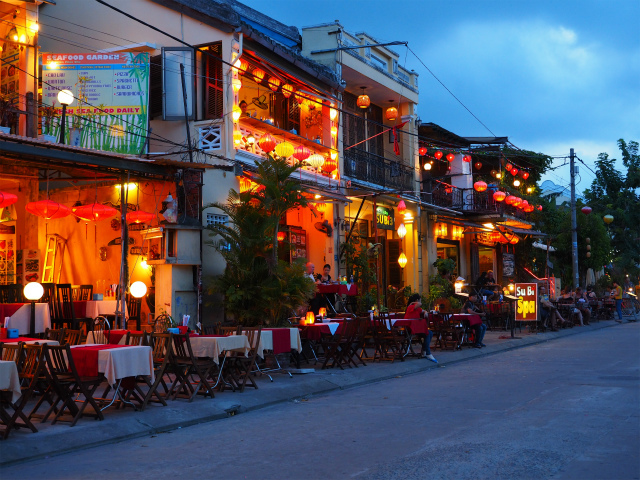 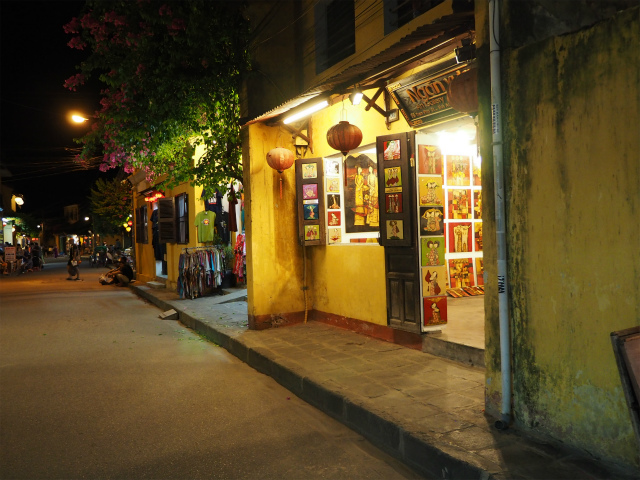 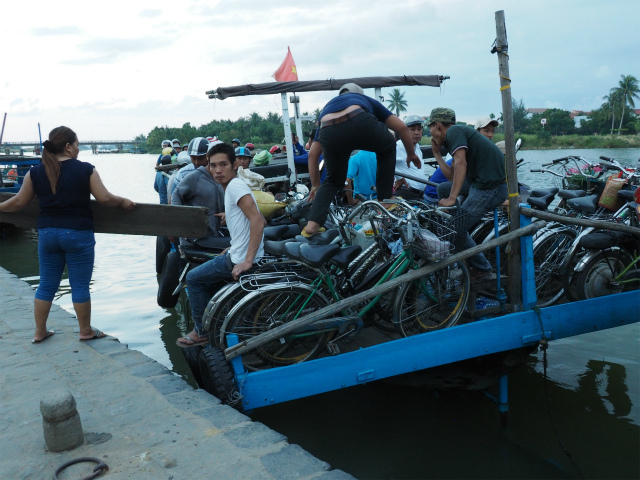 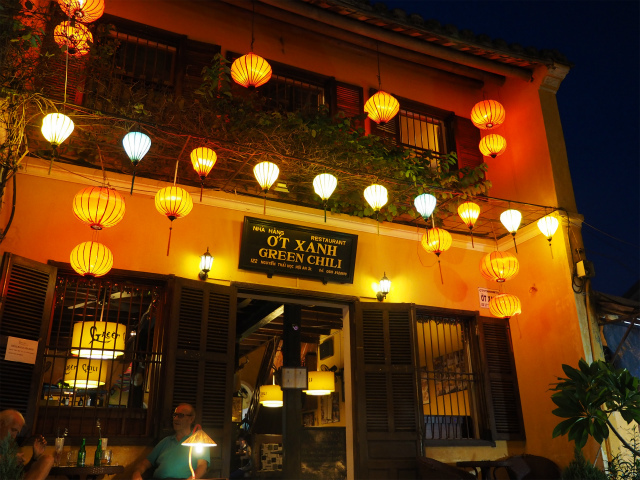 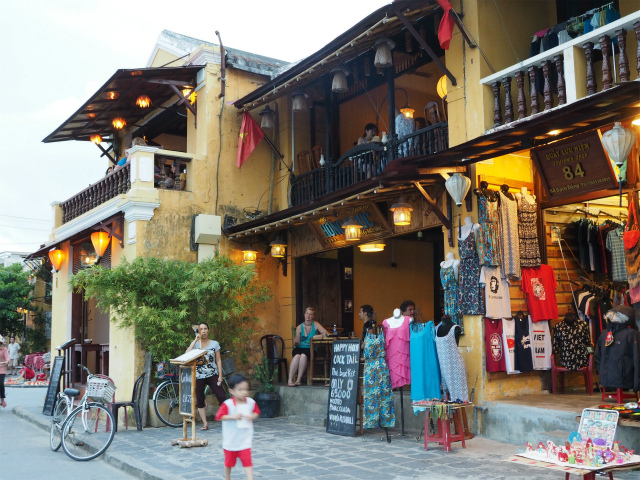 Hội An Ancient Town is an exceptionally well-preserved example of a South-East Asian trading port dating from the 15th to the 19th century. 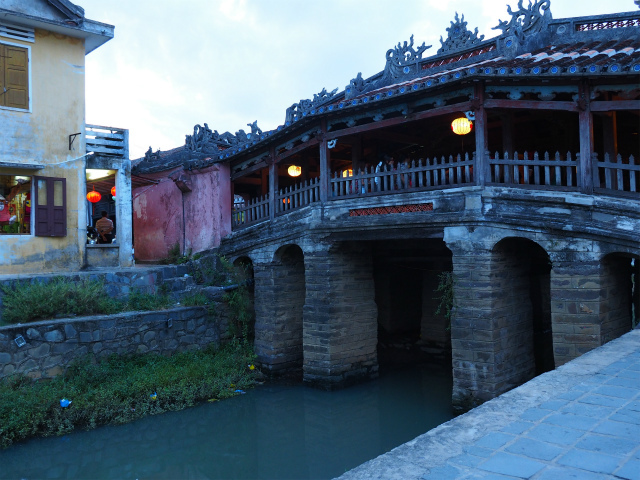 Its buildings and its street plan reflect the influences, both indigenous and foreign, that have combined to produce this unique heritage site. 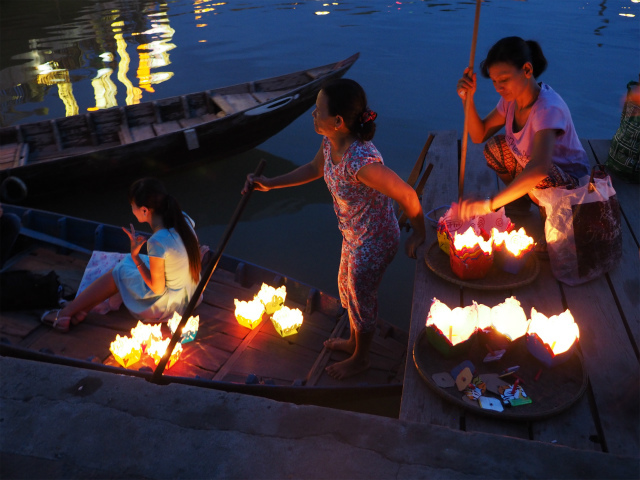 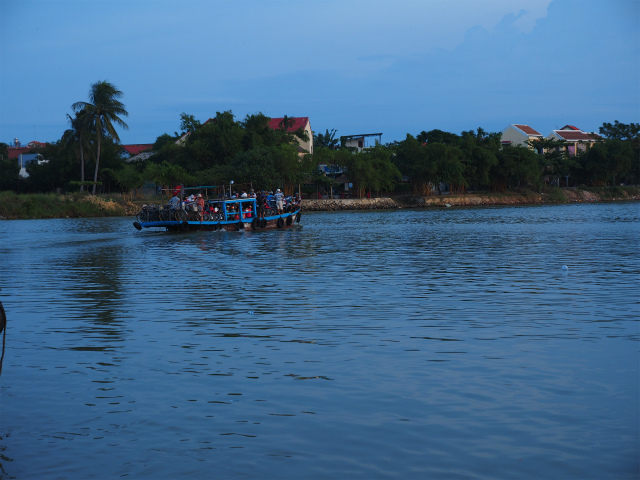 The city possessed the largest harbour in Southeast Asia in the 1st century and was known as Lâm Ấp Phố (Champa City). 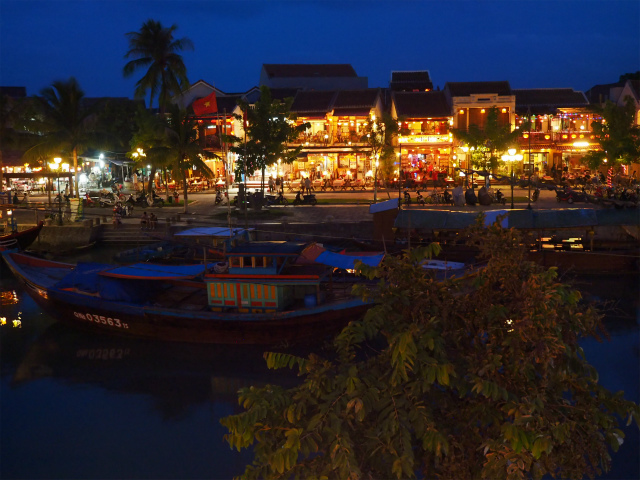 Between the seventh and 10th centuries, the Cham (people of Champa) controlled the strategic spice trade and with this came tremendous wealth. 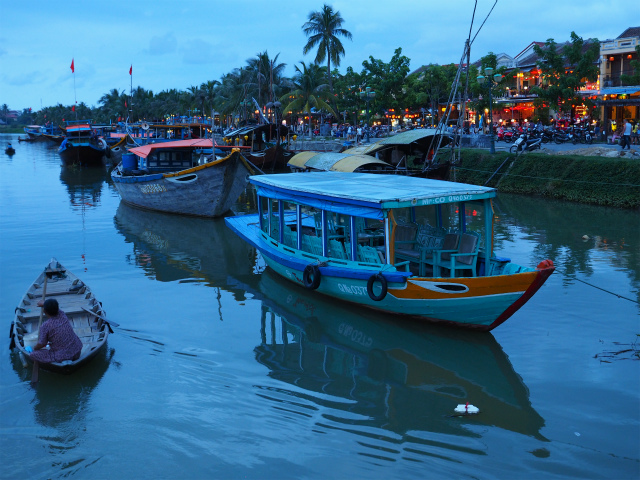 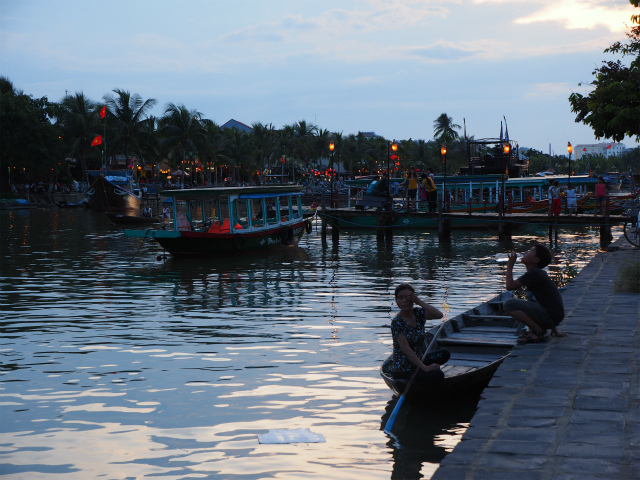 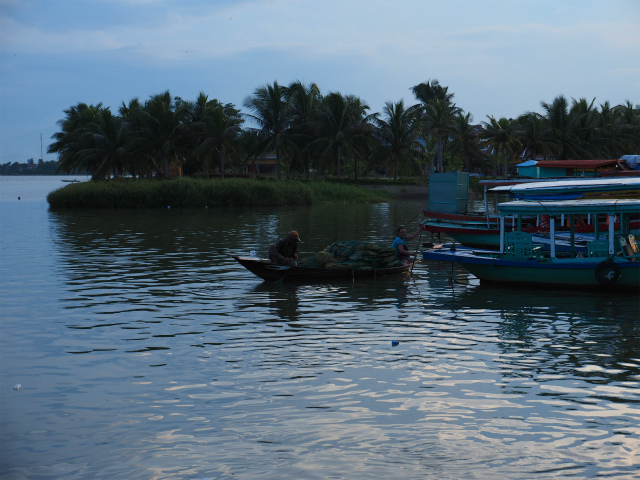 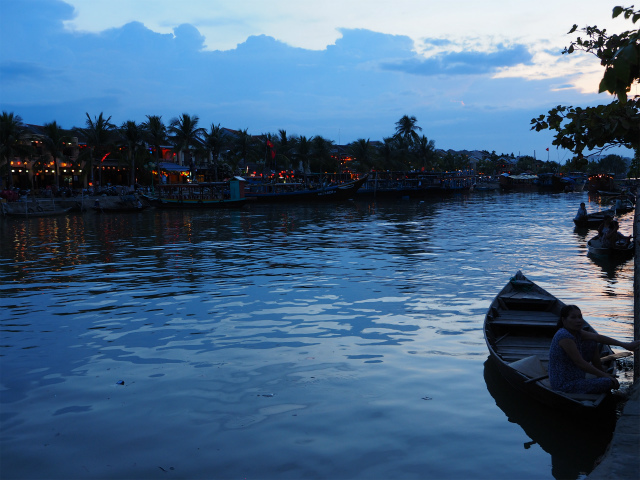 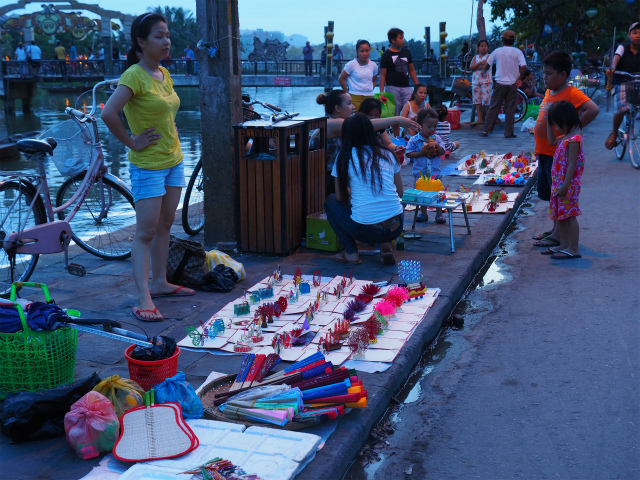 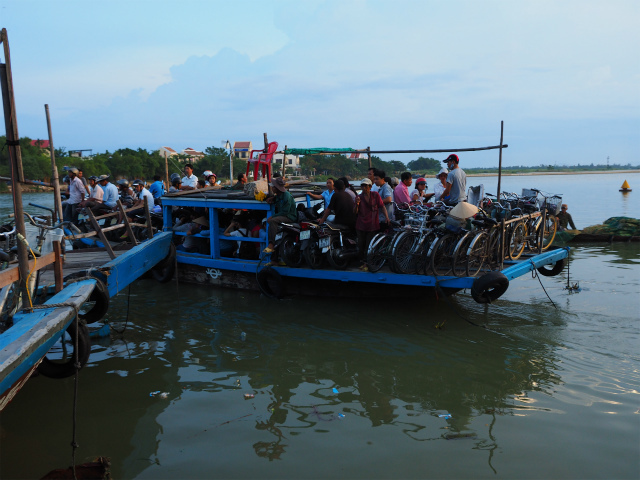 The former harbour town of the Cham at the estuary of the Thu Bồn River was an important Vietnamese trading centre in the 16th and 17th centuries, where Chinese from various provinces as well as Japanese, Dutch and Indians settled. 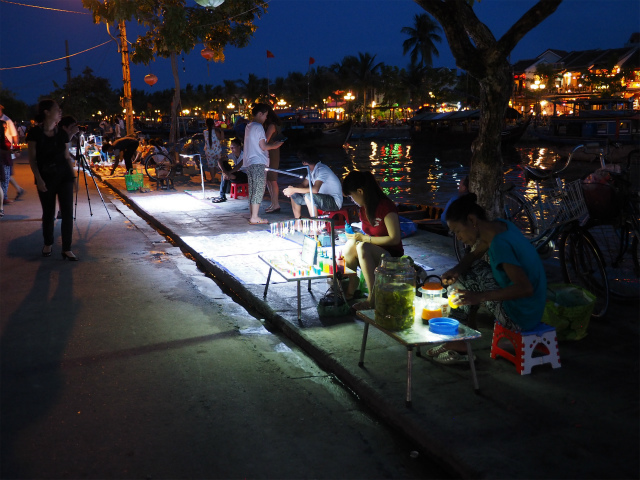 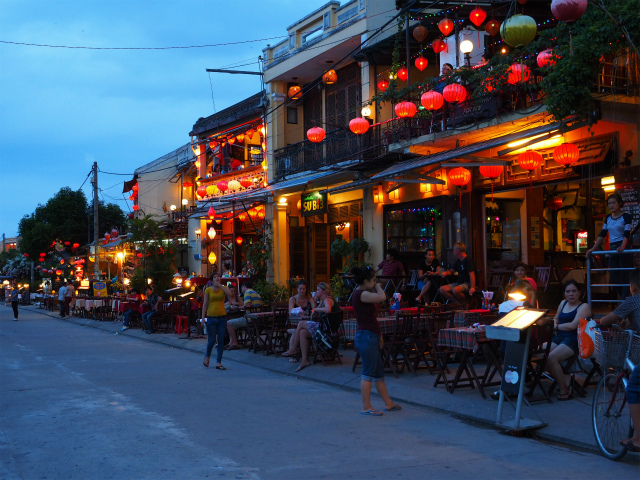 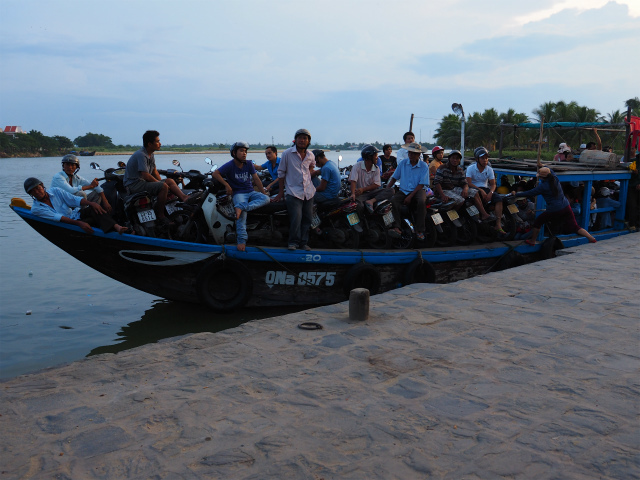 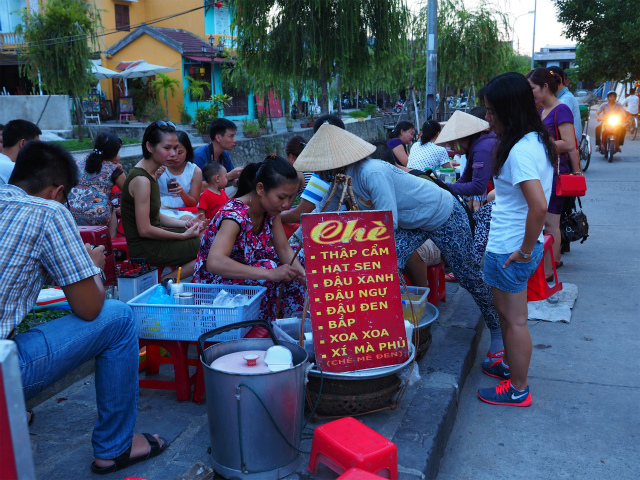 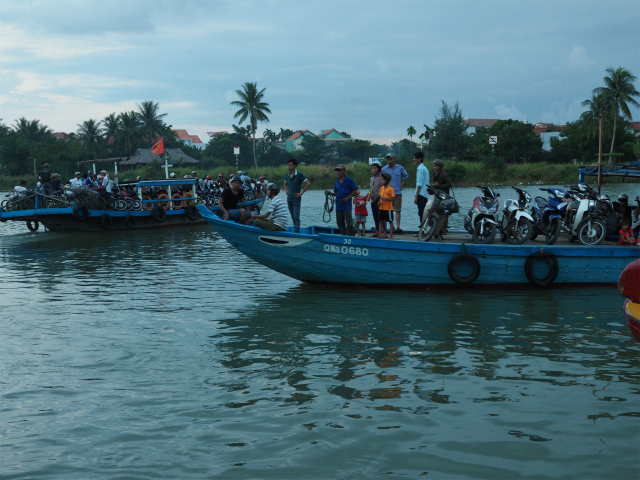 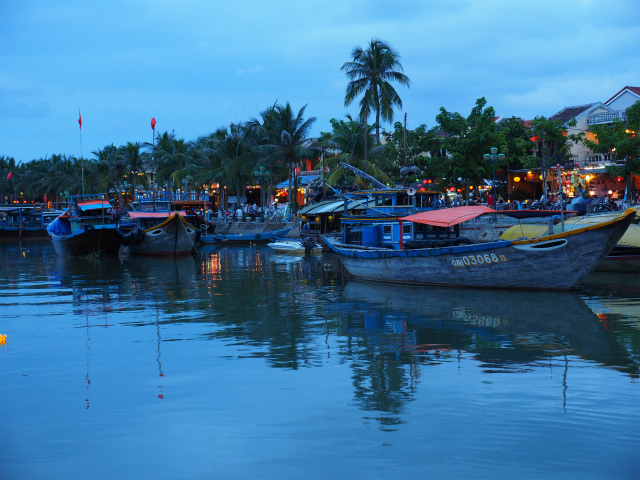 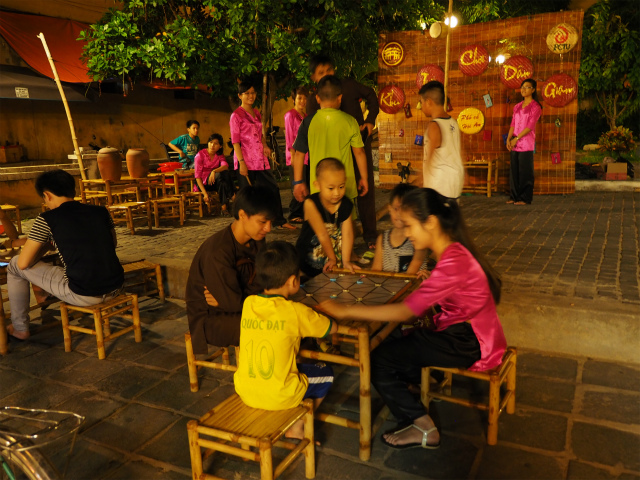 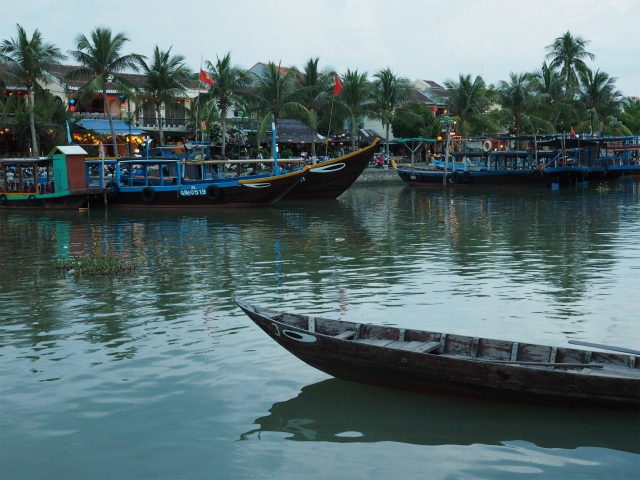 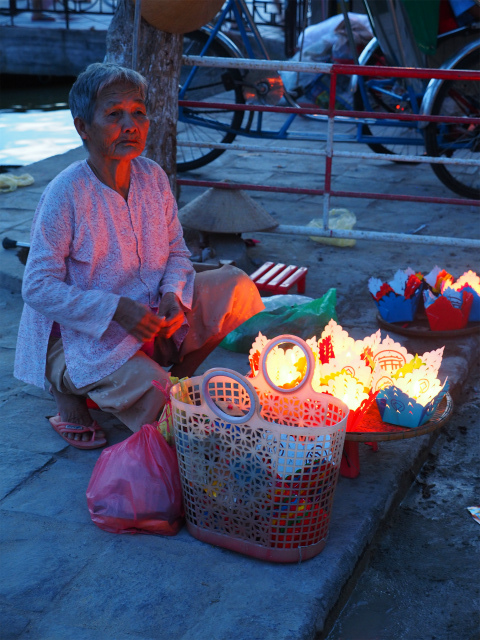 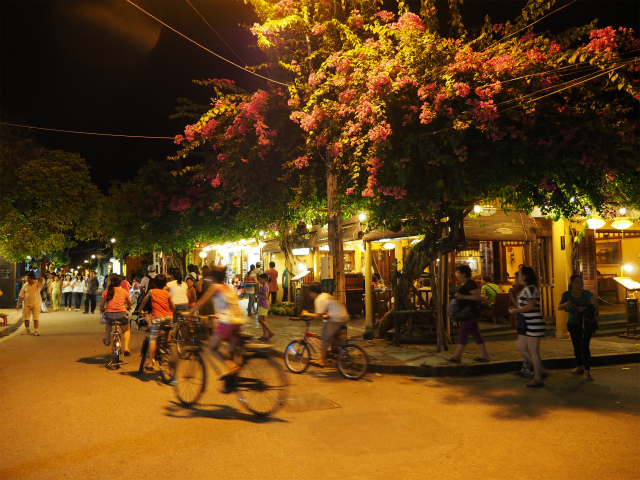 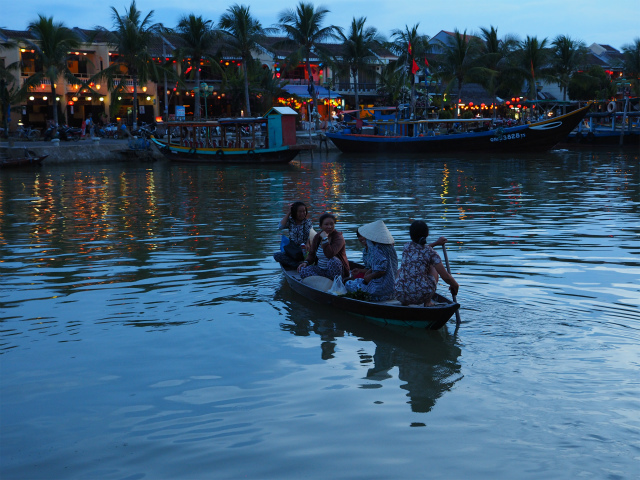 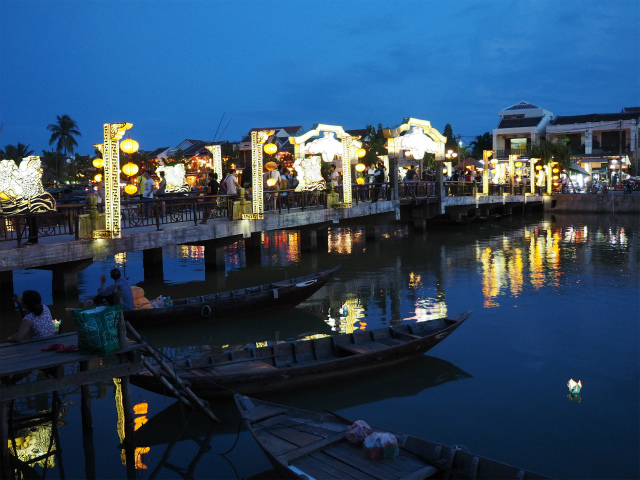 During this period of the China trade, the town was called Hai Pho (Seaside Town) in Vietnamese. 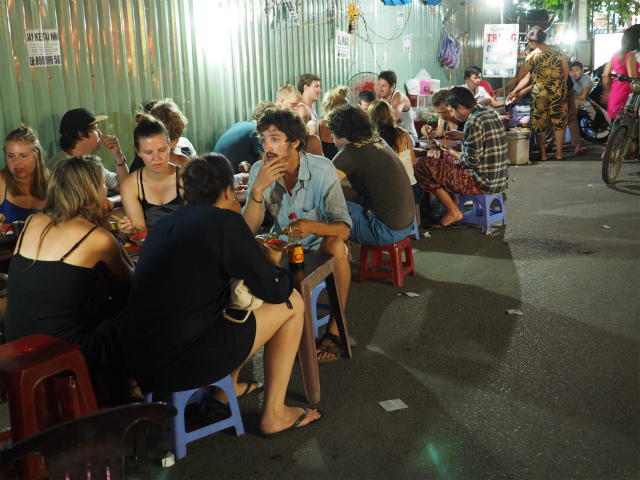 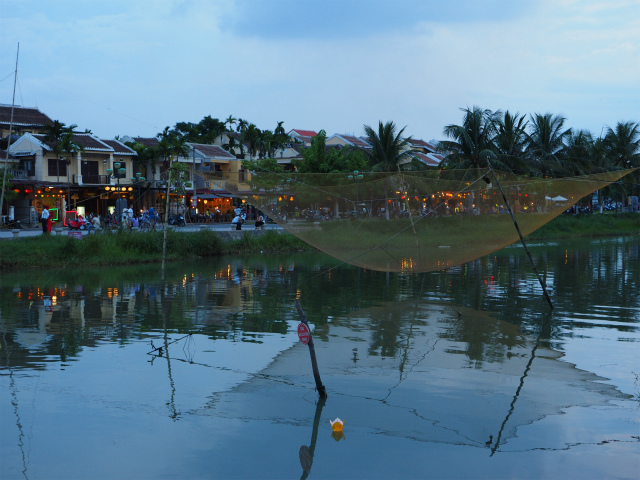 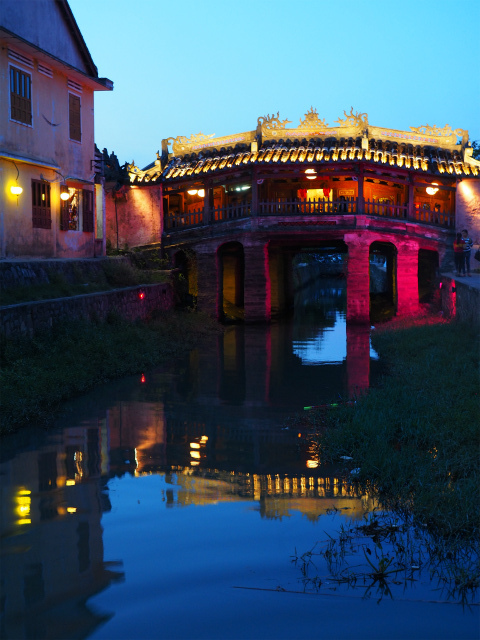 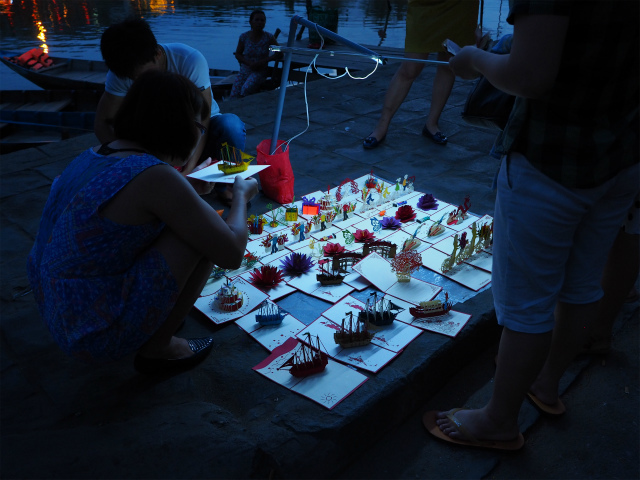 Originally, Hai Pho was a divided town with the Japanese settlement across the “Japanese Bridge” (16th-17th century). 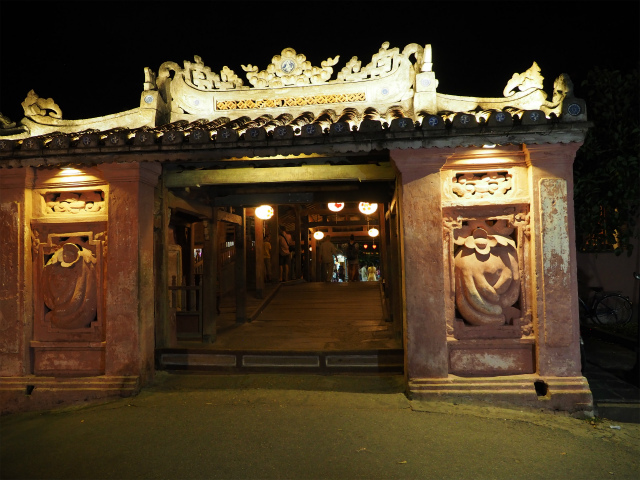 The bridge (Chùa cầu) is a unique covered structure built by the Japanese, the only known covered bridge with a Buddhist temple attached to one side.